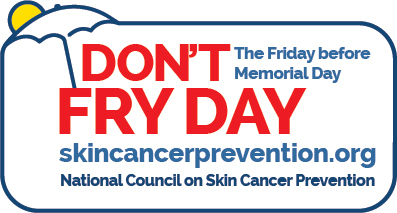 The National Council on Skin Cancer Prevention reminds you to enjoy the outdoors safely. They have named the Friday before Memorial Day Don’t Fry Day. In the same way we teach kids to wear bike helmets, we can also teach them to wear wide -­-brimmed hats. Ultraviolet (UV) light from tanning beds and the sun causes skin cancer and wrinkling. If you want to look like you’ve been in the sun, use a sunless self-­-tanning product instead. Wear protective clothing, such as a long-­-sleeved shirt, pants, a wide-­-brimmed hat, and sunglasses,where possible. Generously apply sunscreen to all exposed skin using a Sun Protection Factor (SPF) of at least 30 that provides broad-­-spectrum protection from both UVA and UVB rays. Reapply every two hours, even on cloudy days, and after swimming or sweating. The DBPR is responsible for licensing and regulating contractors in Florida. Read what they want consumers to know about swimming pool cleaning, repair and building. When is a license required for work on a pool? Find the answers here! Governor Rick Scott recently signed House Bill 535, which includes important updates to sections 489.1401-143, F.S., permitting payments to injured residential consumers from the Florida Homeowners Recovery Fund for both Division I and Division II scopes of work. Effective July 1, 2016, all licensed contractors, both Division I and Division II, must ensure that the Florida Homeowner Construction Recovery Fund Notice is contained in their residential contracts. FSPA members should add this information into their contracts if its for over $2,500, effective July 1. Click here to view important changes to the recovery fund by the CILB. These changes to into effect July 1, 2016. Happy May everyone! You know what that means, National Water Safety Month! Florida loses more children under the age of five to drowning than any other state. 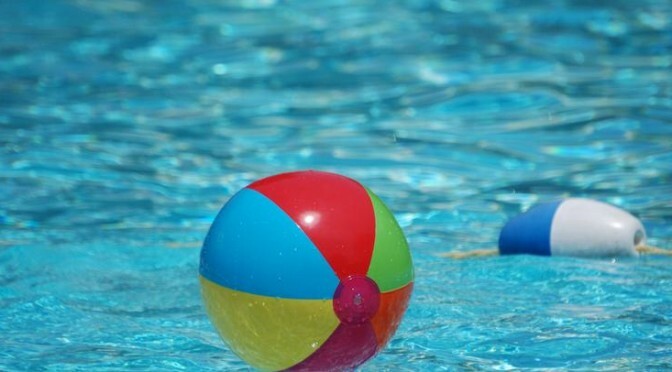 According to the Florida Department of Health office of Injury Prevention, enough children to fill three to four preschool classrooms drown annually. 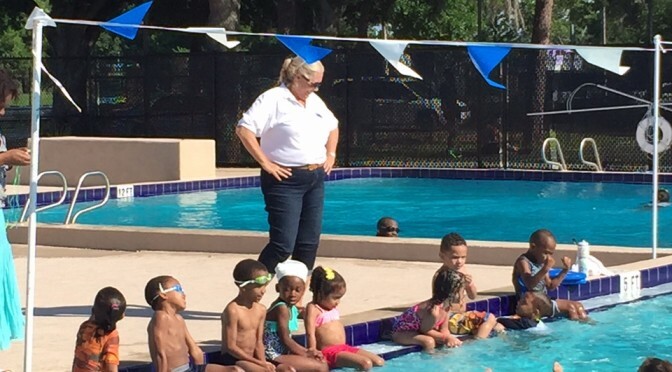 The Florida Swimming Pool Association (FSPA) is joining thousands of organizations all over the world in educating the public on swimming pool safety. Multiple preventative safety measures should be in place such as locks, alarms, barriers/ fences and certified safety covers. Barriers should be at least four feet tall and any gaps or openings should be too small for a child to crawl through or under. 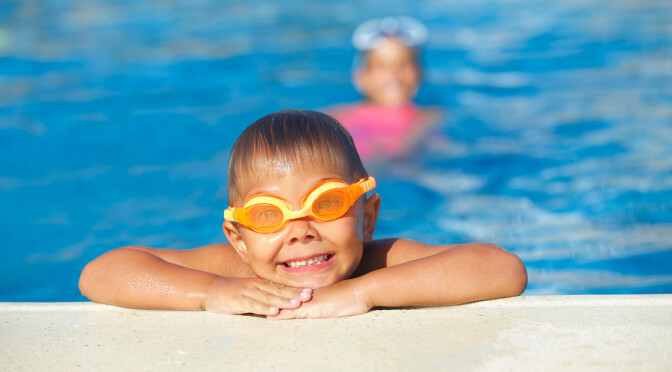 Other safety devices include door and window alarms, detection alarms around/ in the pool (there are several different types), personal immersion alarms for a child or pet, life rings and shepherd hooks. Below are some additional safety tips. When near the water, watch children with constant, undivided attention – put cell phones away! Pool watcher badges and safety brochures are available at a low cost to members, call FSPA at 800-548-6774. Click here to check out this year’s Water Safety Month Proclamation from Governor Rick Scott!